← Today… the sun is up! The weather is getting better and better in Stockholm, the sun is up almost everyday and it is tempting to just go out and having a long stroll in many parks in this capital city of Sweden. Well… I guess I can’t do it now even though I want it so bad, there is something that I should fix before having a good time to walk with mother nature. Hopefully the sun will stay strong till I got back later in the afternoon. Ups… I just realize that the sky is so blue… it reminds me that I haven’t really taking time to capture the cherry blossom this year. It would be nice to spending a solid couple of hours to starring and admiring this flower. 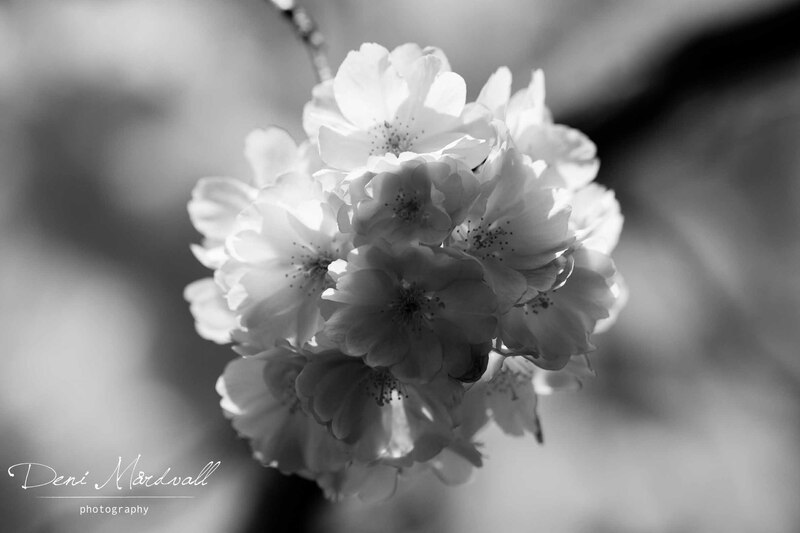 When you take your time to see Cherry Blossom in details, it makes you want to dream… dream big! As I do… I dream big at this moment and would try my hard to make it come true. This beauty is so delicate yet so inspiring and powerful, blows your mind and taking it to the next trip to the other world, catches loads of idea and hope for a better future. I love this lovely feeling that I sense from it! You can find Cherry Blossom trees everywhere in Stockholm, from South to North and trust me… each of them is special and beautiful with its own uniqueness. The easiest way to see this amazing flower is in Kungsträdgården, the King’s garden which is located only a couple hundred meter from T-Centralen metro station. There you can enjoy your lunch while observing people who get so excited and try to be captured in picture with a pinky background 😀 Don’t forget to bring your camera, because you never know… you might find one of more view that you will not want to miss it. Time to prepare myself to catch my dream today, see you a bit later… with a new story 🙂 Wish you have a great day, friends! This entry was posted in Being 35, cerita harian, delights, every day, passion, thought. Bookmark the permalink. 2 Responses to Dream… dream big! Beautiful! May your dream come true my dear.